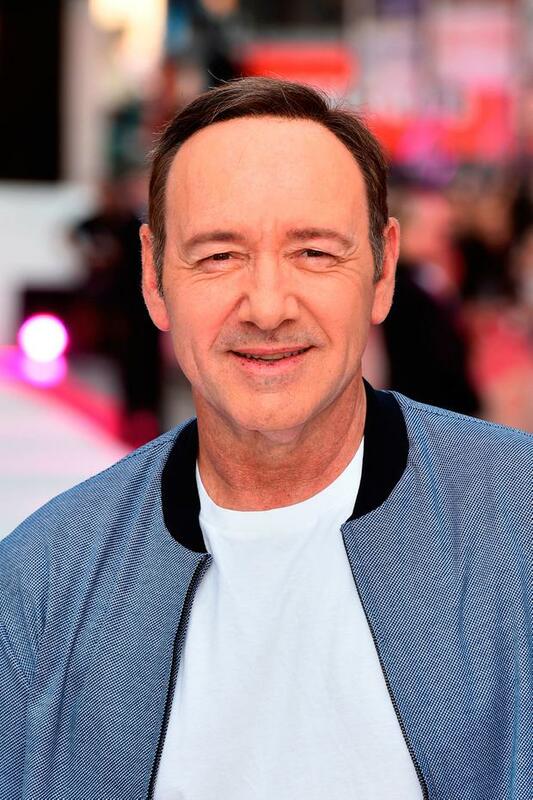 Kevin Spacey is being investigated by the Metropolitan Police over a second alleged sexual assault, it is understood. The Met declined to identify the alleged attacker but said in a statement: "On Wednesday, November 1, City of London Police referred an allegation of sexual assault to the Metropolitan Police Service. Spacey is facing a number of allegations including one from actor Anthony Rapp who claimed Spacey had placed him on a bed and climbed on top of him following a party at his apartment in 1986. The former artistic director of the Old Vic Theatre would have been 26 at the time of the alleged incident, while Rapp would have been 14. Following Rapp’s allegation in a BuzzFeed interview earlier this month, Spacey said in a post on Twitter he did not remember the alleged incident and announced he is living as a gay man. In the wake of the scandal, Spacey was also dropped by his talent agency and his role in Ridley Scott's new film is being re-shot with Christopher Plummer.